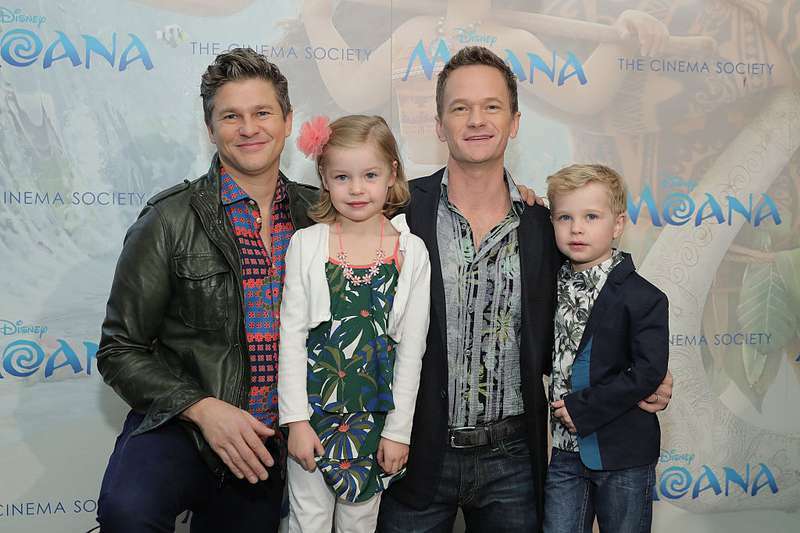 Neil Patrick Harris and David Burtka’s 7-year-old twins are probably one of the luckiest kids in the world. At least they look so on their dads’ Instagram. These children must be really happy to have two endlessly entertaining parents. In a recent interview with US Weekly, Neil tells about his and David’s main principle for raising kids. 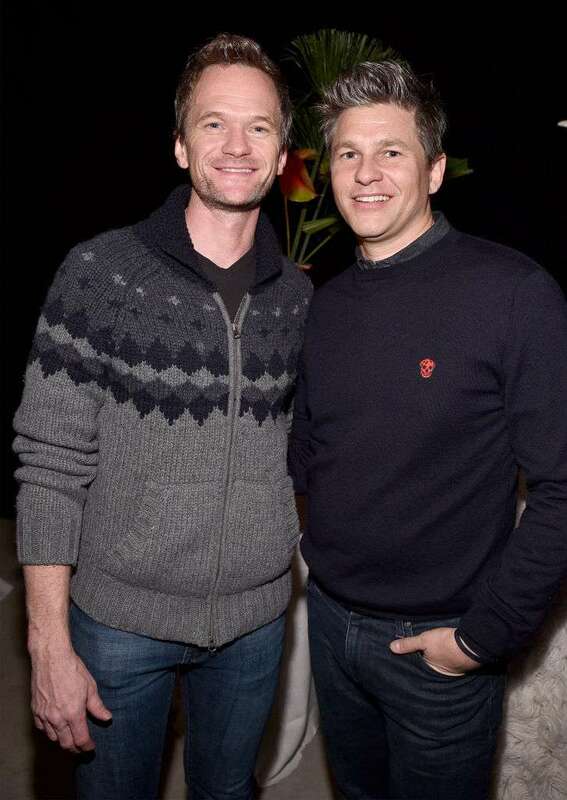 Neil Patrick Harris and his husband David Burtka can’t get enough of their roles as parents and seem to enjoy every precious moment with their adorable twins, Harper and Gideon. Neil once confessed he had always dreamed of having a big family, and his dream finally came true when he and his husband became parents of a boy and a girl via a surrogate. How I Met Your Mother star said he and David pay a lot of attention to the everyday activities of their twins. The actor stressed that most people who have seen him on screen suppose that he is the same easy-going and problem-free fellow in real life. The truth is that Neil is, no doubt, a person with an incredible sense of humor but when it comes to raising his children, he is a rather strict parent. I try to focus on making sure our kids are always learning in their day-to-day lives and not just when they’re in school. Proud daddies document almost every sweet family moment and share photos of the twins on social media. Neil and David want to relive all their kids’ childhood milestones through adorable pictures. The family of four spends all holidays together and is always ready for active adventures. This is an adorable photo of the twins preparing for Easter in the kitchen. Of course, Disneyland is the favorite place not only for the kids but also for their parents. What can be better than going to the Yankees game with the whole family? We took a great pleasure observing the adventures of Neil, David, and their adorable twins. They have a truly special bond and their relationships deserve our genuine admiration.